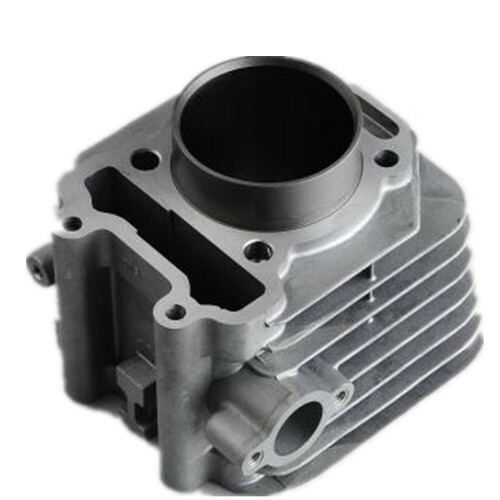 Many kinds of engine oil cylinder shell, Engine Cylinder Block Housing and Engine Cylinder Housing are supplied according to clients' drawigns, samples and requirements. All of our cast aluminum products are in good quality and competitive prices, such as Aluminum Casting Camera Parts, Aluminum Telecommunication Parts, Aluminum Casting Electric Motor Parts and Aluminum Casting Lighting Fixture. 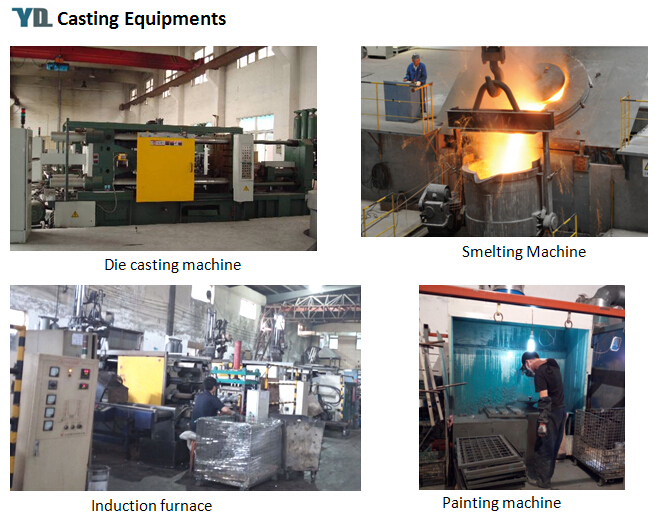 We have experence in casting for more than 10 years, so the product quality is believable. 1) Material: Aluminum alloy, A380, ADC 10, ADC 12, etc. 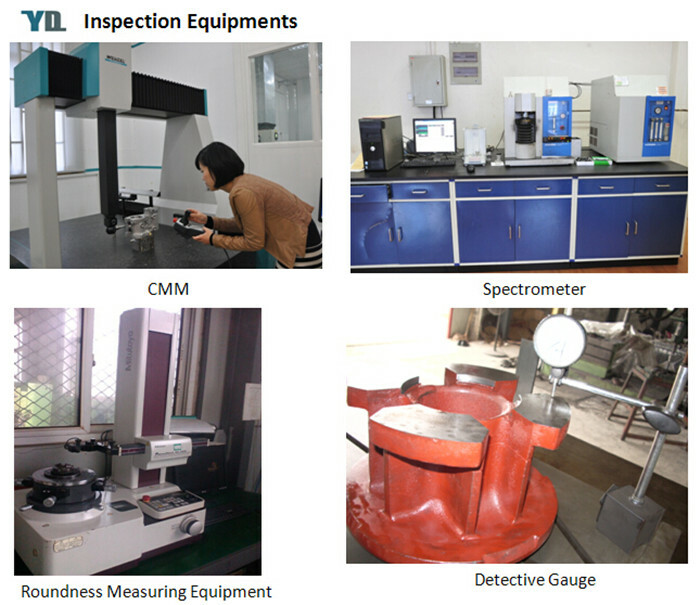 2) Surface Finish: Electro-polish, Chrome-plating, sandblasting, painting, powder coating, electrophoresis etc. 3) Applications: Auto parts, motorcycle, etc. 1. Fine appearance, free of burrs, clean and smooth scavenge ports and finegood heat dissipation. 2. Cylinder are made of choiced aluminum alloy cast with excellent wear resistance and good metallograhic structure. 3. Clear bore surface cross hatch pattern, good oil-retaining characteristic. Resulting great increase in engine life. 4. 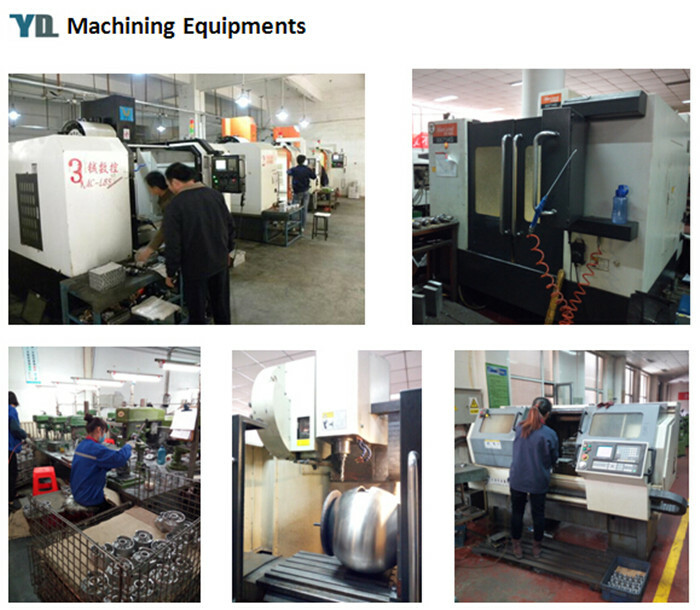 Precise machining size, good shape and location allowance. 5. 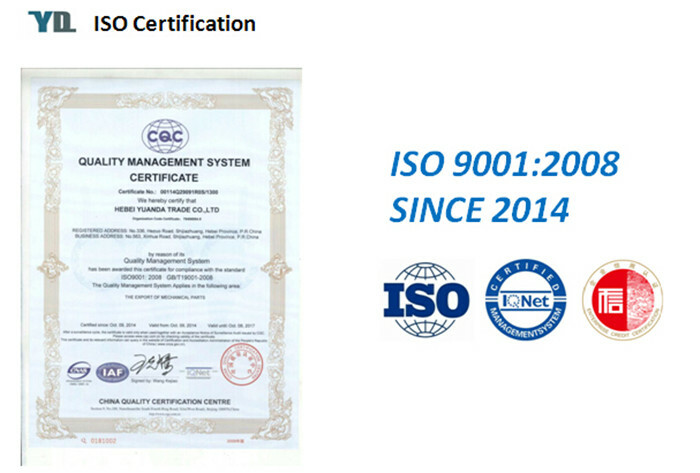 Standard quality guarantee long lasting working life time and competitive price. 6. Enable the full fecel combustion, exhaust emissions meat the minimum. 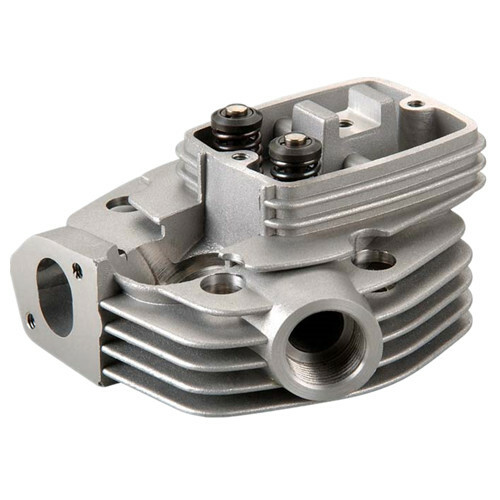 Looking for ideal Die Casting Motorcycle Engine Part Manufacturer & supplier ? We have a wide selection at great prices to help you get creative. All the Engine Oil Cylinder Housing are quality guaranteed. 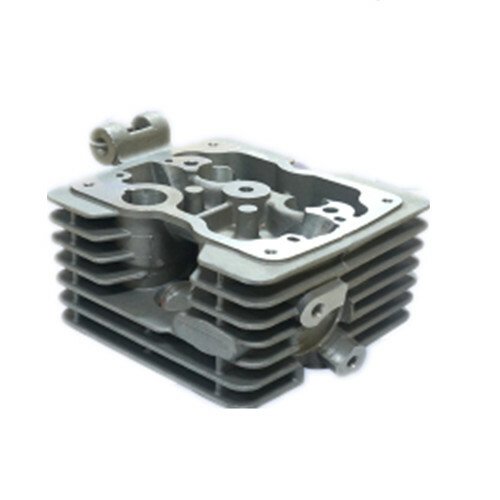 We are China Origin Factory of Aluminum Casting Engine Cylinder Block Housing. If you have any question, please feel free to contact us.